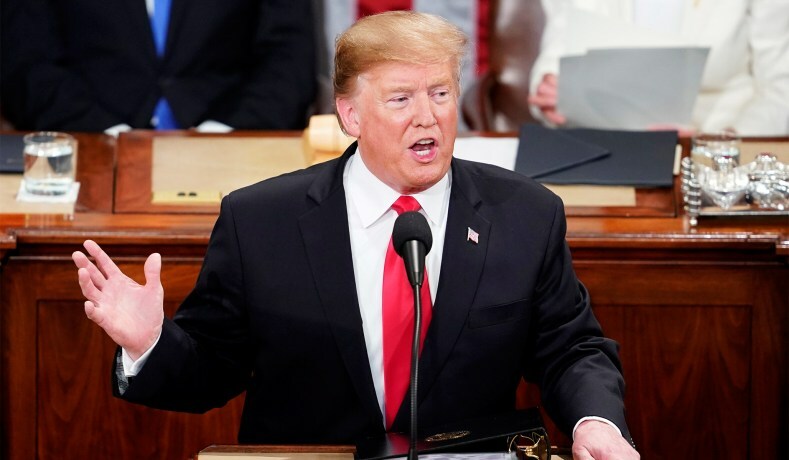 Washington, February 8: The Trump administration has announced that it will launch two projects in India in partnership with the private sector as part of its historic initiative to empower 50 million women globally to tap their economic potential. The initiative will be led by Ivanka Trump, the senior adviser and daughter to President Trump. US President Donald Trump signed a memorandum to launch the Women’s Global Development and Prosperity (W-GDP) Initiative—a first-of-its-kind, whole-of-government approach to women’s economic empowerment One of the programmes will be launched in West Bengal. The United States Agency for International Development (USAID) in partnership with PepsiCo in West Bengal will scale women’s economic empowerment throughout PepsiCo’s agriculture supply chains, he White House said. Donald Trump to Introduce Initiative to Help Bring Economic Security to 50 Million Women Across World by 2025. “The OPIC (The Overseas Private Investment Corporation) USD100 million loan will expand IndusInd’s microfinance lending to women in India,” it added. The Department of State’s Office of Global Women’s Issues will launch ‘WE RISE’ to work with microfinance civil society organizations to reduce barriers faced by women entrepreneurs. It also announced creation of a W-GDP Fund which with an initial USD 50 million fund at USAID will support innovative and effective programs that advance women’s economic empowerment. “Our goal is to reach 50 million women and maybe more, and it looks like it is probably going to be substantially more than that, substantially more than 50 million women, in the developing world, and that will be done, Ivanka, by 2025, has said,” Trump told reporters at the White House as he signed the memorandum in this regard. “Our goal is to empower women to help their home countries become self-reliant and to allow a lot of families, millions of families throughout the world to become self-reliant. And also in the United States, very importantly,” he said. “As my national security strategy says, investing in women helps achieve greater peace and prosperity between nations, not only our nation, this is all nations, all over the world, we’re getting together, we’ve developed a lot of really tremendous relationships because of what we’re doing right here,” Trump said. Earlier in an op-ed in The Wall Street Journal, Ivanka said this new initiative will for the first time coordinate America’s commitment to one of the most undervalued resources in the developing world—the talent, ambition and genius of women. This initiative aims to help 50 million women in developing countries realize their economic potential by 2025. Observing that expanding women’s economic participation has the potential to boost global economic output by an additional USD12 trillion by 2025, Ivanka said this number represents far more than an economic boom—it represents millions of lives full of promise: mothers who could provide for their children, daughters who could be the first to graduate from high school, and young women who could start businesses and create jobs.